Michael Kors is a famous brand by an award-winning designer of luxury accessories and ready-to-wear products. It was established in the year 1981 with operational headquarters in New York. The products include footwear, watches, jewelry and eyewear and the full line of fragrance products. The stores are operated either directly or through licensing partners in some of the most prestigious cities in the world including New York, Beverly Hills, Chicago, London, and Milan. Competitive advantage in the Marketing strategy of Michael Kors. Market analysis in the Marketing strategy of Michael Kors. Michael Kors, the designer has won the number of accolades within the fashion industry and has also been honored for his philanthropy. According to Ashley Lutz in Business Insider Michael Kors succeeded because it was one of the first retailers to hit the right market, it targeted t people that were not rich but had the money to spend. 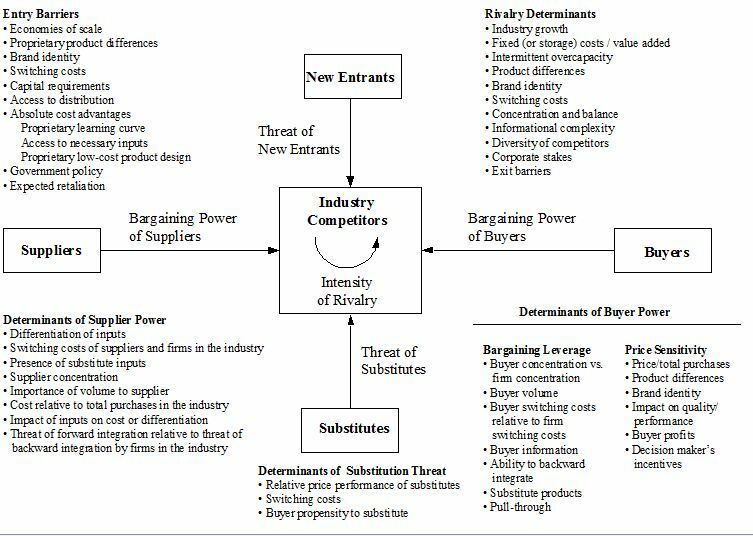 Some of the variables used for segmenting the market where the demographics, psychographic and geographic. Under demographic segmentation, Michael Kors targets the people with income between $100,000 and $250,000. It also segmented the market according to the market size and the consumption capacity. 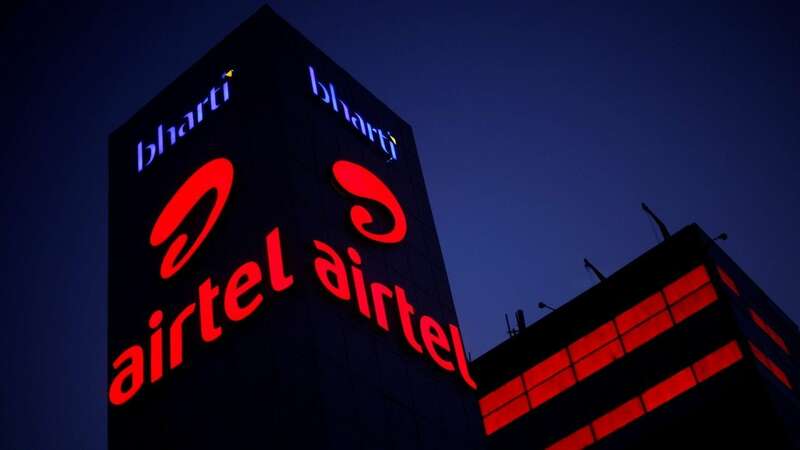 It also segments the market on the basis of logistic reachability, expected growth. Kors customer includes the working women, housewives and also the younger generation. Since Michael Kors is a well-known face of the brand and is a famous celebrity, the brand is popular among the celebrities. The celebs love him as much as they love the brand. Michael Kors positions itself as a luxury brand with “innate sense of glamour and the unfailing eye for timeless chic”. Michael Kors became the most searched brand on the internet because it offered a lower-priced diffusion line that was most appealing to a wider range of customers. One of the few competitive advantages that Michael Kors is that it has a very strong brand name. The designer himself an esteemed celebrity designer. The customers are very loyal, the brand has been fancied by women for the past 30 years. The affordable price also makes the brand very attractive to the customer base. To stay relevant to the latest fashion trends, Michael Kors himself joined as a judge in the reality TV show, Project Runway. This exposed him to a wider range of audiences. This provided him the opportunities to open branches of the store in the fashion capitals of the world. He personally leads his teams when creating the products. Another advantage Michael Kors brand has is that he uses his celebrity status. His brand has been endorsed by famous celebrities. What celebrities wear are always being watched and everyone wants to look like a celeb so this exposed his products to very wide customers making it a brand every millennial aspires to own. Handbags represent about 70% of the company’s overall sales but according to the Michael Kors website the share is expected to fall to 62% by 2020. The handbags very popular among the millennials and is a category leader, with competitors like Coach and Kate Spade. The handbags are highly accessible due to its mass presence which has resulted in the loss of the exclusivity factor. The handbags of this brand come under the star of the BCG matrix. Michael Kors has ventured into men’s footwear and women’s ready-to-wear category and are expected to grow. They expect the men’s category to grow from 3% sales in 2017 to 8% sales in 2018. Thus they are still in the question mark category in the BCG matrix. The Michael Kors watches represents around 5% of the company’s overall sales. Michael Kors watches are very famous, with its unique designs. The watches come under cash cow but with the trends of smartwatches, the traditional watches category is declining. So they must innovate in smart watches and wearable technology to prevent the loss of its market share. Michael Kors has a global distribution network that has the presence in over 100 countries through company-operated retail stores and e-commerce sites, leading department stores, specialty stores, and select licensing partners. 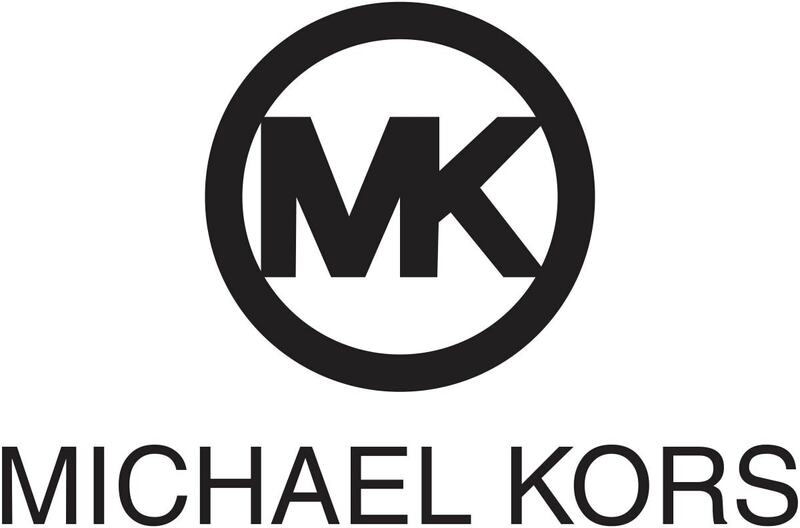 Michael Kors has a global distribution network that has its presence in over 100 countries. 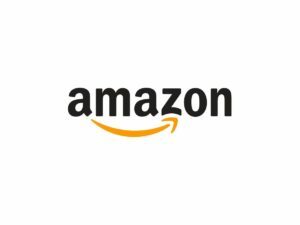 There are the number of company-operated retail stores, e-commerce sites and department stores and specialty that is in the famous fashion capitals of the world. With such a vast distribution channel, the products are readily available to the customers. As soon as an order is taken the product is shipped and the route is tracked via the online tracking system. The brand has a good online presence online with robust capabilities to deliver products in different online portals around the world. The value that the brand name gives to the products of Michael Kors is quite high giving it competitive and financial benefits. The brand name itself is a point of differentiation of when it comes to Michael Kors products. The brand has increasing preferences from the millennial customers as it resonates with the latest trends in the fashion industry. The millennials accounted to the third of the spending on Michael Kors brand. 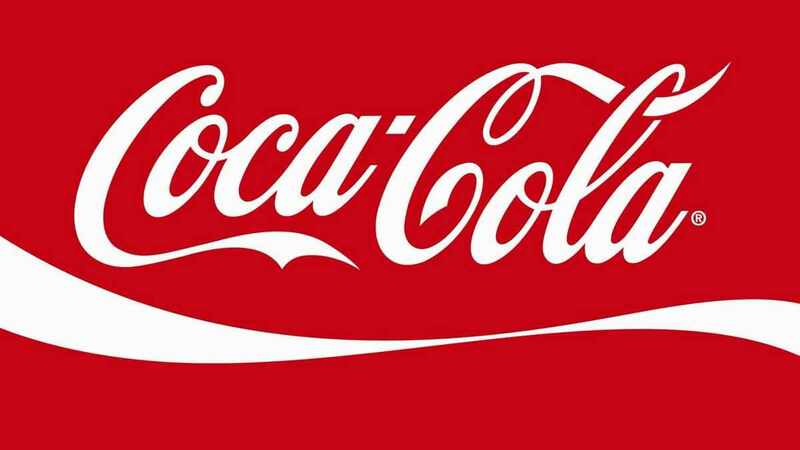 Since the brand is highly endorsed by celebrities, it has become an aspirational brand attracting customers worldwide. Michael Kors faces tough competition from other luxury brands and Coach is Michael Kors’s primary competitor since they operate in the common market. Coach, after an acquisition of the brand Kate Spade, changed its name to Tapestry. The fierce rivalry is seen mostly in the USA. In the past years, Coach had failed to spot numerous fashion trends and pricing trends which resulted into loss of market. But recent marketing strategies of Coach has helped it slowly regain its market position. They recently took Selena Gomez as the brand ambassador which has given Coach a competitive advantage as Selena Gomez has the huge following on social media. With the acquisition of brands like Jimmy Choo and Versace which has a rich history, it has allowed Michael Kors compete better in categories like footwear where competitors like Kering SA is enjoying better performance. The fashion and affordable luxury market have seen weak spending in apparel and accessories, declining traffic in the mall. 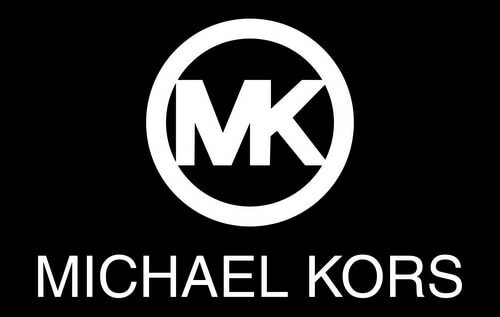 The products of Michael Kors are constantly seen for sale in department stores so the brand has decided to scale back its exposure in this channel. The brand has the good presence in the domestic US market and is expanding internationally, the brand faces the number of challenges in its domestic market and the extension in men’s accessories has helped Michael Kors gain the new customer base. In FY2017, the retail value of Asia Pacific reached 9% of total Michael Kors sales. The luxury market segment is expected to grow in the Asia Pacific mainly due to China and India. 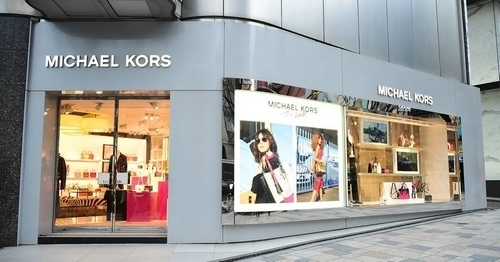 Michael kors have expanded internationally through the acquisition of geographic licensees in China, Hong Kong, Taiwan as also growing in the South Korean market. The customers of Michael Kors is people mostly between the ages of 16-39. The brand is more popular among women than men. Michael Kors is mostly aspired by women and the focus of the brand is to target the millennial customers and is investing strategically in delivering a multichannel seamless shopping experience to appeal to them. The customer preferences are changing, they want better products that are trending and technologically attractive. The Michael Kors watch market has seen a decline as customers are more into smartwatches. The brand has taken initiatives to re-invent itself and become more appealing to the young customer base.